Product Traceability is at the heart of food safety. 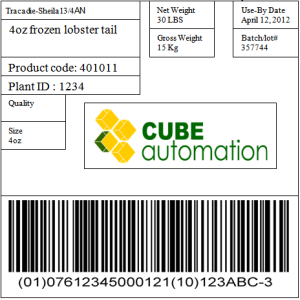 Cube Automation knows how important this process is to your business and has developed Smart Factoree™ , an integrated software system designed to help you build traceability into every process step of the production to ensure that you can act quickly to minimize the size of recalls. Smart Factoree™ makes it possible to trace every product back to its source. Cube Automation is the integrator of some of the most complex packaging, labelling, coding and palletizing systems in Atlantic Canada. Through our equipment partnership with Markem-Imaje, we offer complete traceability and coding solutions. Designed to improve your overall effectiveness, our products helps you prevent product recalls and waste with performance and simplicity. We can supply simple systems to the most advanced solutions in all industries. 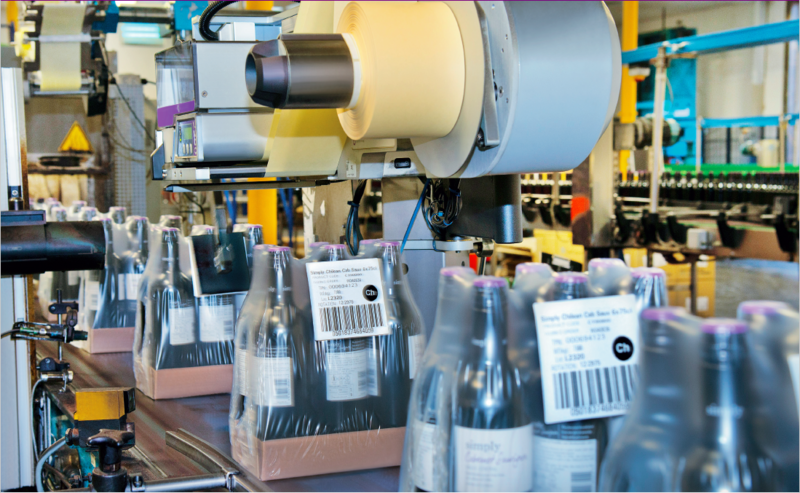 Whether you are running single or multiple packaging lines, save time and money by automating and centralizing your operations with Cube Automation.